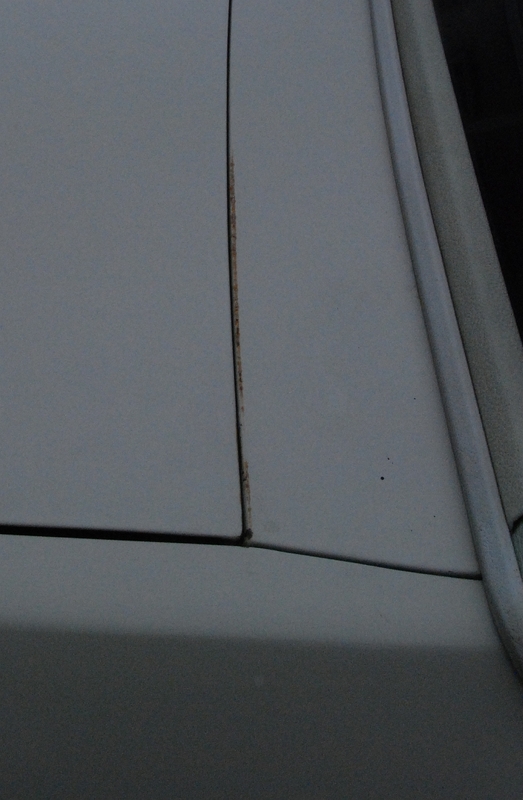 One of the oh-so-many things I’ve yet to learn about vehicle repair is just how body panels get aligned correctly. Take, for example, my 1981 Pontiac Parisienne. 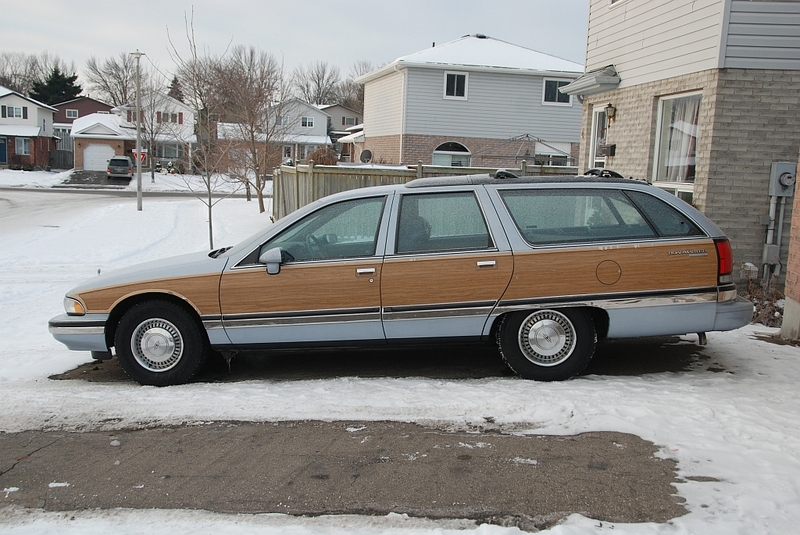 This car has survived the rigors of the road for 30 years without any accidents and is worn, but in exceptional shape. 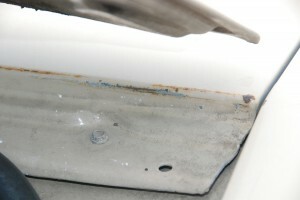 Despite its condition, the trunk lid is out of whack in relation to the cavity its designed to cover. Each time the trunk lid opens it rubs slightly against the rear deck above the trunk. 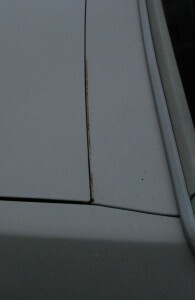 This is causing the paint to scrape off and rust has begun to form. It seems to me that the car has been this way for some time. Having the trunk lid shifted forward as much as it is also means that the trunk lock works intermittently. It’s a pain to only be able to open the trunk via the power release in the glove compartment. 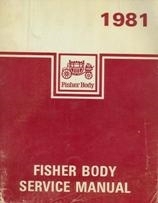 I bought myself a copy of the Fisher Body Manual for 1981 as these are extremely helpful books anyway and read through the trunk lid and general panel alignment sections. 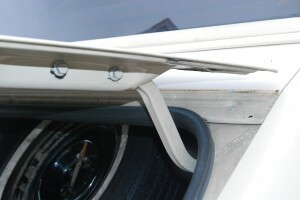 The panel alignment section explains that aligning the trunk lid is a simple matter of loosening the bolts holding the lid onto the hinge arms, shifting the trunk lid into the optimal position and tightening them down again. Needless to say, this is a fiddly bit of work and takes some trial and error but it’s not impossible. I was able to get the trunk lid into a position that allows it to open and close without damage to the car and still allow me to unlock the trunk using the key. The photo at the right shows that the gap between the trunk lid and the trunk cowl is aligned and looking good. Against my better judgment, I think I may need to remove the trunk entirely and inspect whatever it is that the mounting bolts thread into inside the hinge arms. While I have everything aligned correctly and it all looks good again, after driving for a few days the trunk lids shifts just enough that I’m unable to unlock it with the key. As strange as it sounds, the bolts that hold the trunk lid onto the hinge arms appear to be threading into a piece of wood inside the arm. I can’t imagine that is actually the case, but I suppose only tearing it all apart to have a proper look will give me the answer. At least I’m progressing in the right direction. I’m interested to hear what you find. 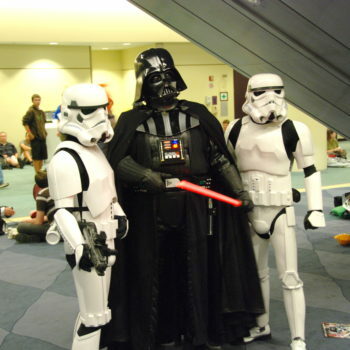 …we could cause some serious trouble, you and me!